After 64-bit processor enabled mobile phones, it is going to be roll out 4GB RAM smartphones. For all of you, who think of more and love to have 4GB RAM on your next mobile, here is a list of top 10 mobile phones and tablets configured to 4GB. The Asus Zenfone 2 was the first phone ever announced with 2GB RAM on January 5th. Other Asus Zenfone 2 specs include a 5.5″ Full HD Display, a 64-Bit Intel Z3580, 13MP Main Shooter/ 5MP Selfie Shooter, a 3000 mAH battery and Android Lollipop. The Asus Zenfone 2 release date is in March 2015, and we expect the Asus Zenfone 2 4GB RAM version to sell for 300USD in selected markets. Click here for more specification. 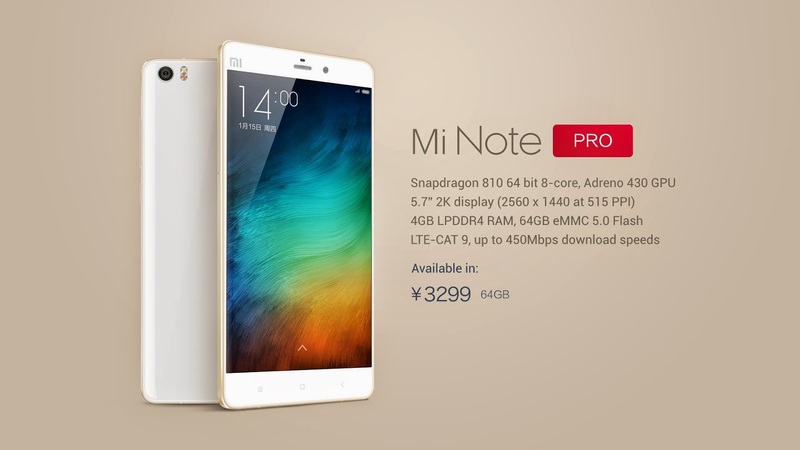 The Note Pro comes with whopping 4GB of LPDDR4 RAM, Qualcomm’s Snapdragon 810, a 5.7″ Quad HD display, three dedicated audio chips and a 3000mAh battery and much more. Click here for more specification. We expect the next big move of Oppo to be the Find 9. Very likely the Oppo Find 9 specs will include Snapdragon 810, 4GB of RAM and probably a 5.5″ or 6-inch Quad HD display. Click here for more specification. According to newest reports the Samsung Galaxy S6 Edge will also differ from the base version with 4GB of RAM. 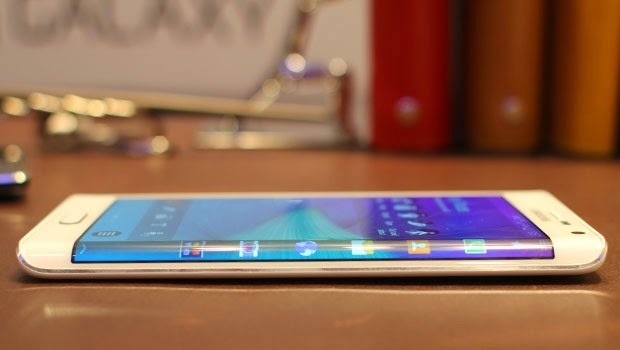 Samsung Galaxy S6 Edge Specs include 2K displays, 20.7MP Cameras, Exynos 7420 Octa-Core processors, but the base version will probably have only 3GB RAM. Click here for more specification. 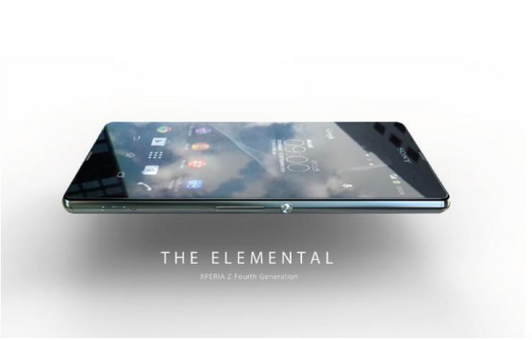 According to Taiwanese Sources, the Sony Xperia Z4 will come in two versions. The first version will sport a Full HD 1080p display and 3GB RAM while the Premium Xperia Z4 specs include 4GB RAM and a Quad HD 1440p display. The rest of the Sony Xperia Z4 is very impressive as well with Qualcomm’s Snapdragon 810, 21 MP main camera and many more multimedia and audio features. Click here for more specification. 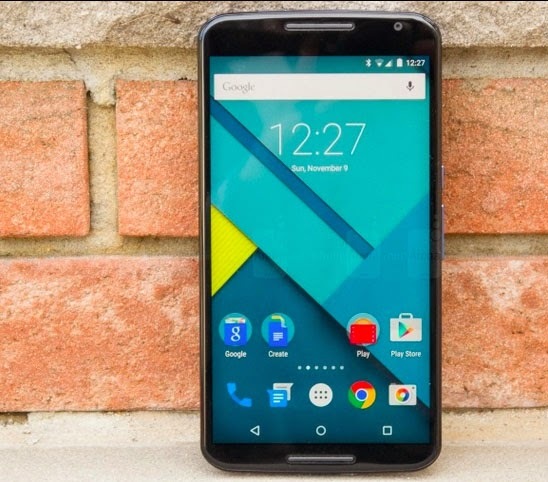 The Motorola Droid Specs will include a 5.9″ Quad HD 2K screen, Snapdragon 810 and of course 4GB of RAM. For those of you who like monster phablets, this will be definitely an interesting choice. Click here for more specification. 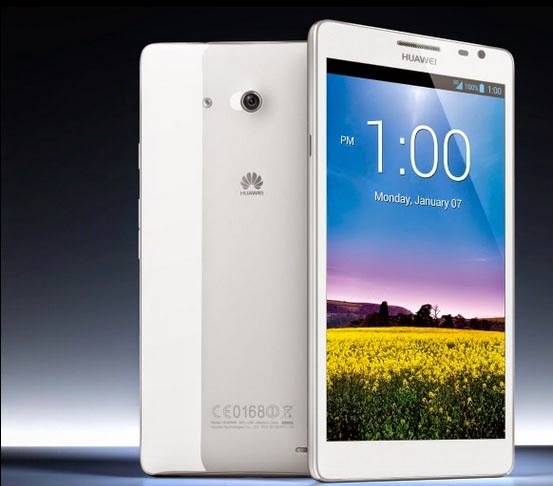 The Huawei Ascend D8 specs will include a 5.5″ Full HD display, Huawei’s the newest 64-bit Kirin 950 processor and of course 4GB of RAM. We expect the Huawei Ascend D8 release date to be around May 2015, together with LG’s G4. Click here for more specification. Fuhu’s tablets specs include 32-inch, 43-inch, 55-inch, and 65-inch displays, Nvidia’s powerful Tegra X1 CPU’s chipset and 4GB of RAM. 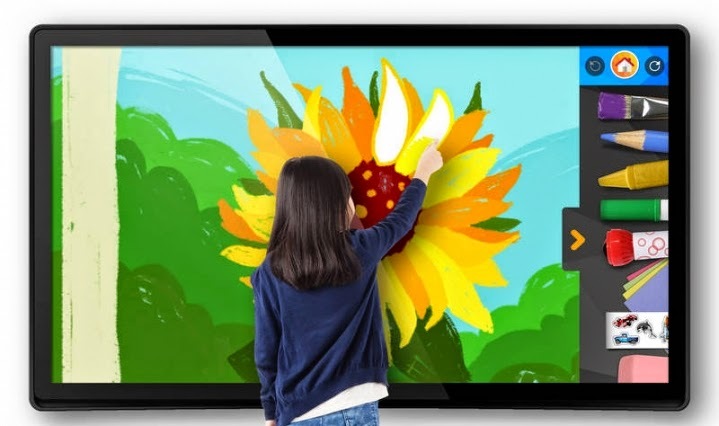 Fuhu’s tablet is basically a very powerful 4K Android Smart TV without TV Receiver. Click here for more specification. 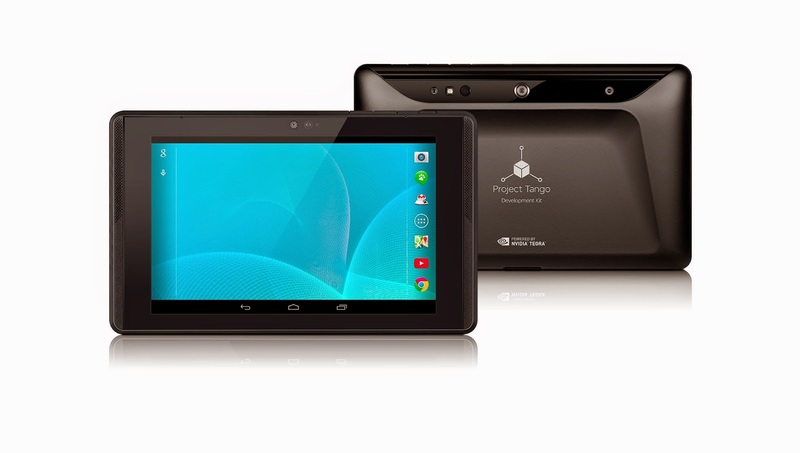 Project Tango Specs include a 7″ Display with 1900x1200 resolution, Nvidia Tegra K1 CPU, 4GB RAM and 128GB of Storage. 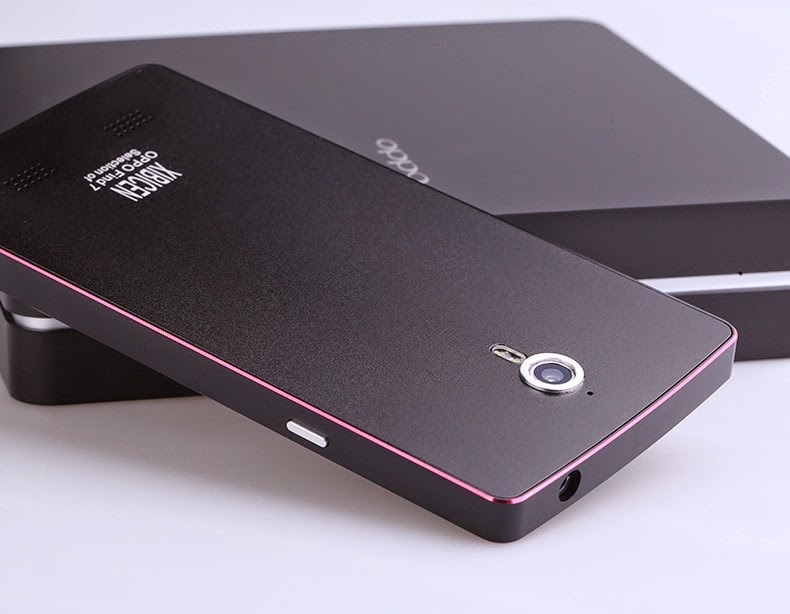 Moreover, you get a huge 4960 mAh battery, IR LED and 3D depth sensing sensors. The Project Tango tablet has a relatively expensive price tag of 1000USD though and seems to be really only for interested Android Mobile App Developers who can afford such a spec beast. Click here for more specification. Lenovo Think Pad Pro 10 runs on Windows and is basically a fully working laptop in a tablet frame. The Specs include a 64-Bit Intel Atom Z3795 CPU clocked at 1.5Ghz, a 10″ display with 1900x1200 resolution and of course 4GB RAM. 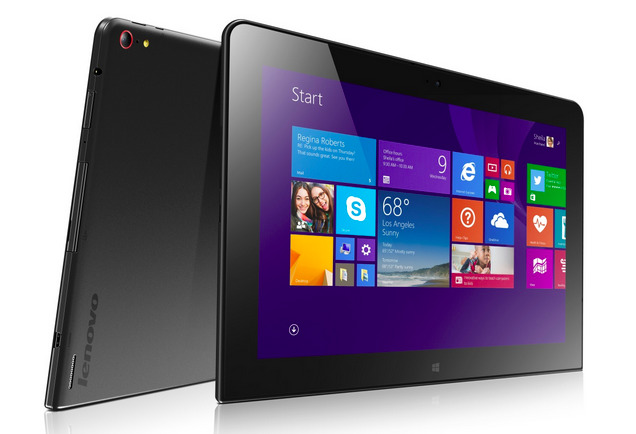 The Lenovo Think Pad 10 tablet price is quite hefty at 750USD though. Click here for more specification. 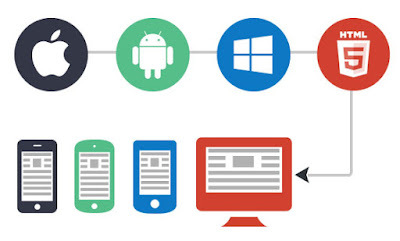 So, we can say that 2015 is going to be very competitive for smartphone manufacturers, highly configured mobile phones are in demand to run mobile apps with ease. Videocon Telecom has announced its aggressive growth plans to become a preferred National Operator. As part of its network expansion drive, the telco announced 2489 new cell sites and 231 new exclusive stores in existing circles. Taking the PM’s vision of ‘Digital India’ forward, Videocon Telecom takes an initiative to digitally connect all its subscribers, offers free data to non-data users & sets up a helpline to educate these customers. This review is great! I think I know now what mobile phone I want to buy. Thanks for giving me an idea. Videocon Telecom plans to offer 4G data at 2G/3G rates to encourage early adoption, and will be offering bundled devices as well.Videocon Telecom in a press release said that, "it to invest over Rs 1200 crore for rollout of 4G services in 29 cities of these circles in the next three years. Chota pack, bada Dhamaka’ Videocon Telecom launches range of STVs, starting @ Re 1, offering STD/Local calls @ 30P/m with validity of upto 4 weeks.